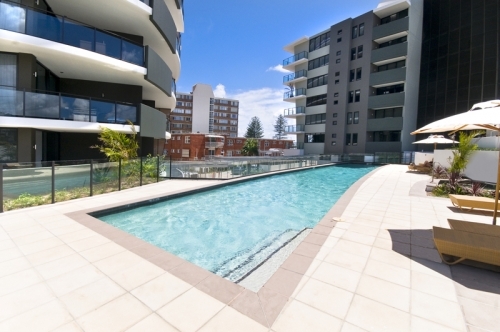 Ambience on Burleigh Beach is a New Building that Opened in December 2008, we are situated opposite the patrolled Burleigh Beach, we offer 1brm, 2brm & 3brm, fully air conditoned and self contained apartments with modern furnishings, austar & internet. 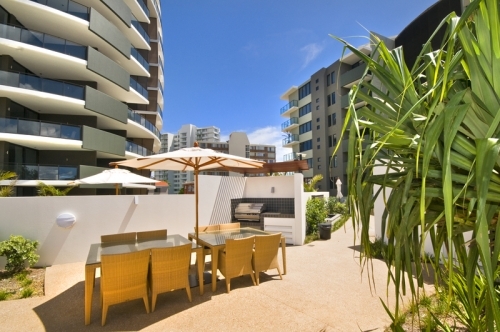 Ambience is located within a stroll to Surf & Bowls Clubs, restuarants and cafes. Ambience is also situated on the local bus line. 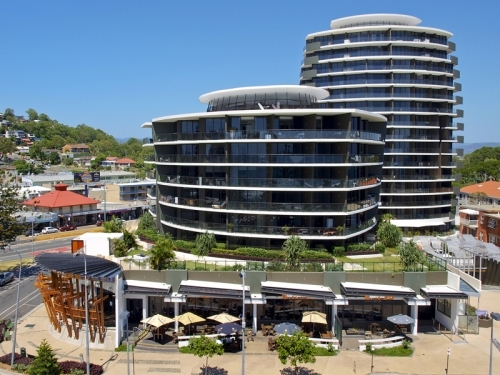 Come and experience the best location in Burleigh Heads The apartments at Ambience are luxurious with large living areas and generous balconies to capture the views of the sparkling ocean, parklands, the high rises of Surfers Paradise or views towards the Gold Coast hinterland. All apartments are air conditioned and are fully self contained with modern kitchen and laundry facilities. 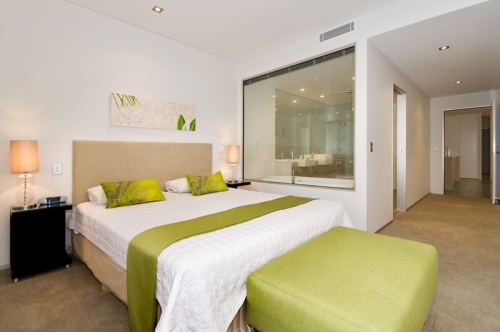 Ambience on Burleigh Beach consists of two accommodation towers located right opposite beautiful Burleigh Beach. The two towers are linked by tropical gardens - a perfect spot to relax and enjoy your surroundings.